"Be sure and tell 'em...Hilary sent ya." it's true. she'll eat your children. /sweet jeebus do i fear this woman. 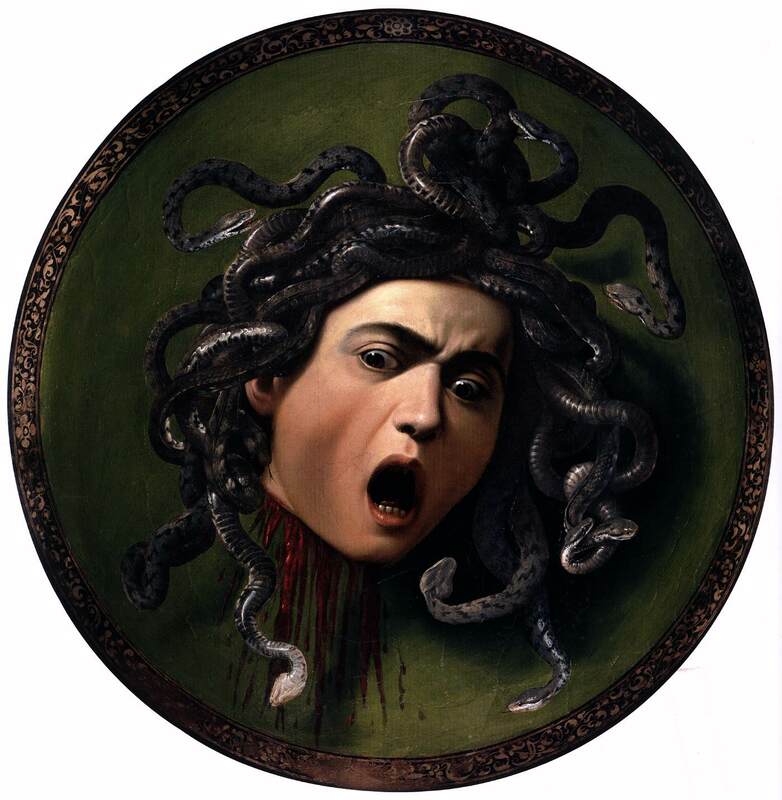 Here is the original, by Caravaggio (pops).